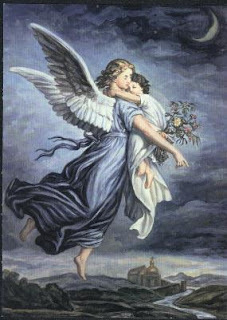 A Guardian Angel is an angel assigned to protect and guide a particular person or group. Belief in bothe the East and the West is that Guardian Angels serve to protect whichever person God assigns them to, and present prayer to God on that person's behalf/ The Belief was common in Acient Greek Philosophy. The idea also appears in the Old Testament.